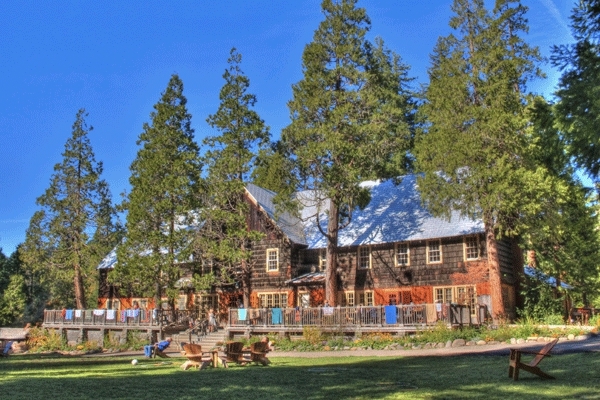 Join us for a week-long retreat at the beautiful Breitenbush Hot Springs and Retreat Center. Dreams provide the opportunity to get underneath, the ways that we have each split off from our own deeper selves, as we grow up and learn to manage in a culture that is itself traumatized. In that process of finding our way back to self, dreams revealour own deeper brilliance and beauty which is all too often negated in this world of ours. Join us as we dive in together for five days and create a community of dreamers that can hold space for this healing to happen. No matter what your current practice is, dreams can help you find the place where you can open to presence, regardless of your experiences of the past, and in doing so be open to the deepest possibility of love. Sue Scavo and Bill St.Cyr are Embodied Dreamwork Practitioners with over 16 years of experience collaborating with dreamers and the dream. They have presented and facilitated over 65 workshops, retreats and conferences throughout the US, Canada and Europe.